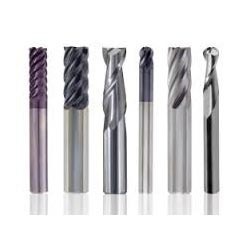 Pioneers in the industry, we offer lolipop machine cutter, auto repair jaw and cutter, jet pack cutters, zig-zag cutter, zig-zag cutters and carbide cutter from India. The broad spectrum of Lollipop Machine Cutters is manufactured by us which are exclusively used for the purpose of packaging. These are used for packages to be cut or trimmed. Known for their high quality, these are appreciated much and are demanded highly. Besides, these are also noted for their sturdy construction and dimensional accuracy. The range of Auto Repair Jaw And Cutter which we offer is made of high quality raw materials under industrial standards. The release lever of these devices is coated with rubber to prevent pinching of fingers. 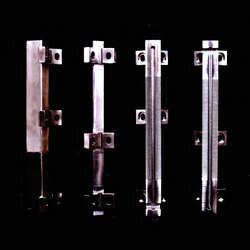 Made of chrome vanadium steel these are completely heat treated which make them robust, efficient and offer long service life. We are involved in manufacturing & supplying Jet Pack Cutters which is made of high quality raw materials. These are reformed and innovated in the way to have light weight and high density. 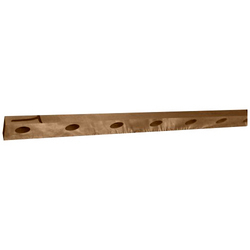 With corrosion resistance, these are also persistent against wear & tear and are offered at cost competitive price. 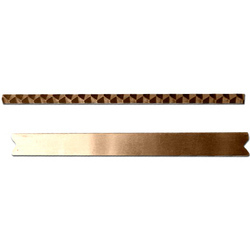 A wide range of Zig- Zag Cutters is offered by us which is made of high graded raw materials. These cutters are well known in the market due to their salient features like less maintenance; longer service life and quality performance. These are in high demand in the industries due to their cost competitive price. 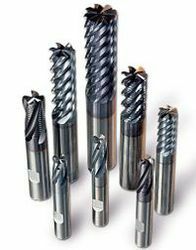 A broad range of Carbide Cutters is developed by our organization. 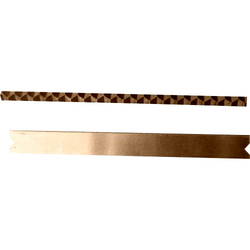 Consist of superior quality raw materialsthese cutters satisfy all the industrial standards. Our offered range of these cutters is suitable for cutting hardtropical woods & knotty coniferous woods. We charge minimum price for these products. we are involved in manufacturing & supplying a broad array of amp rose cutters which is made of high quality raw materials. These cutters include one cutter that makes a flower with a five petal grouping. These are used to make the rose flower for use in floral bouquets. We offer these packing equipment in market leading price. 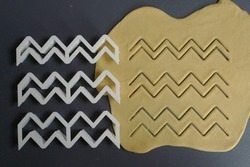 Looking for Zig Zag Cutters ?